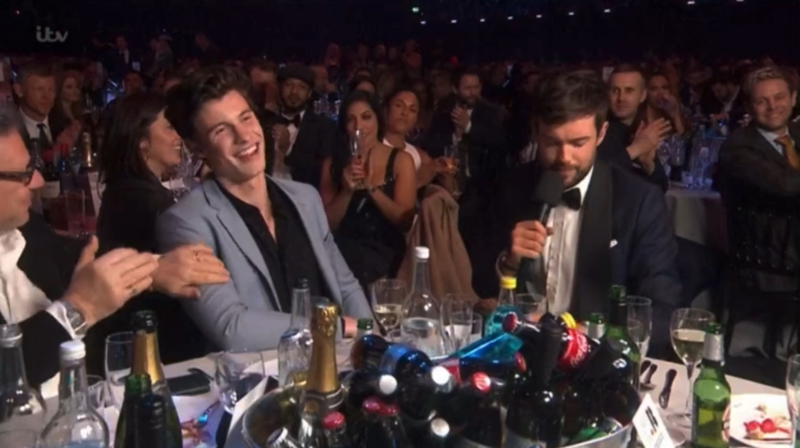 Everyone’s favourite Canadian, Shawn Mendes, showed up to his first ever BRIT Awards in London on Wednesday, and it looked like he was having the time of his life. 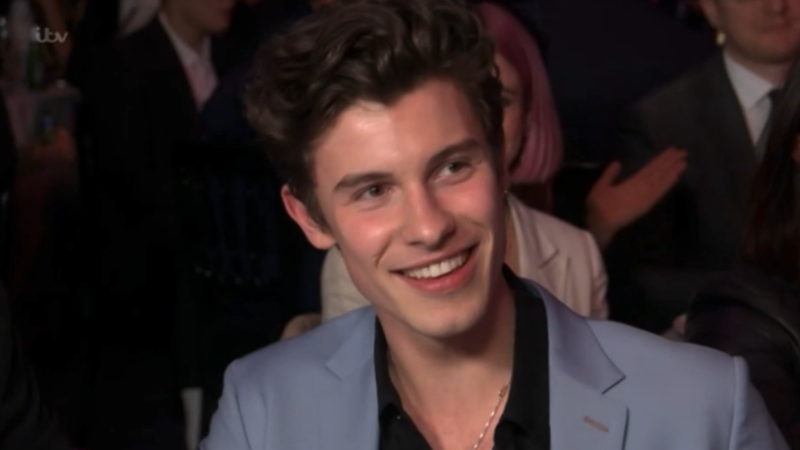 But this is Britain, and since we on this side of the Atlantic don’t like to let things go, there’s no way no one was going to mention Shawn’s new Calvin Klein ad that got the whole world thirsting this past weekend. 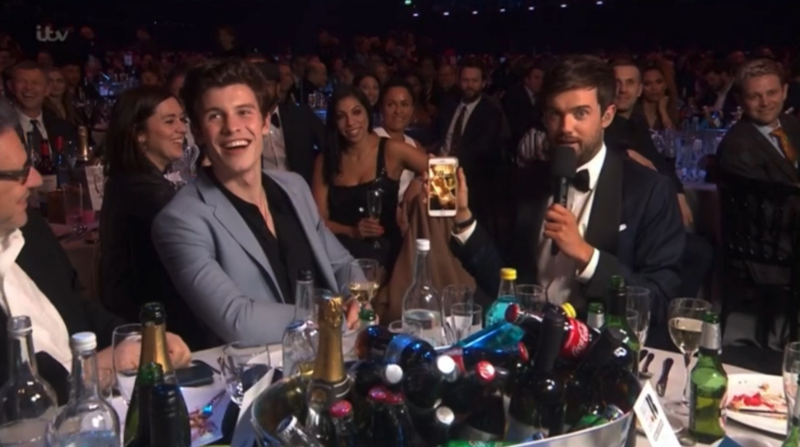 So presenter Jack Whitehall caught up with Shawn — who was having a nice glass of legal white wine at his table — to chat about what’s going on with him. 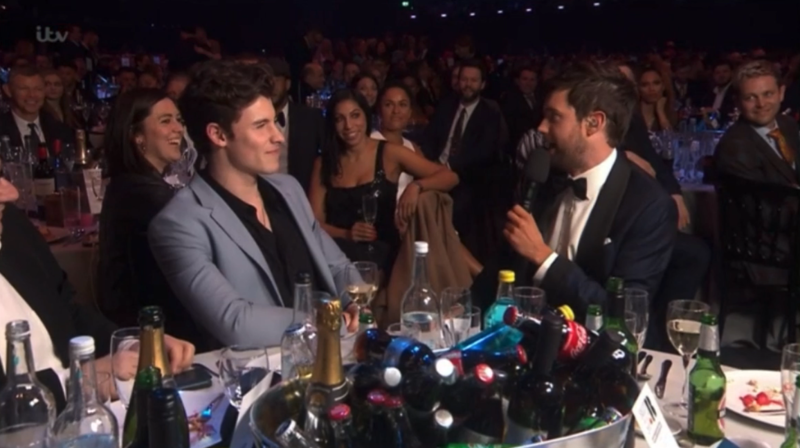 “Ladies and gentlemen, who here has seen Mr Mendes’ new underwear campaign? !” Jack said, to many cheers from the audience and a mildly distressed-looking Shawn. “For those who haven’t, I’ve got it here as my screensaver,” he continued, cracking out his phone to show the audience. I have to say it: BIG MOOD. 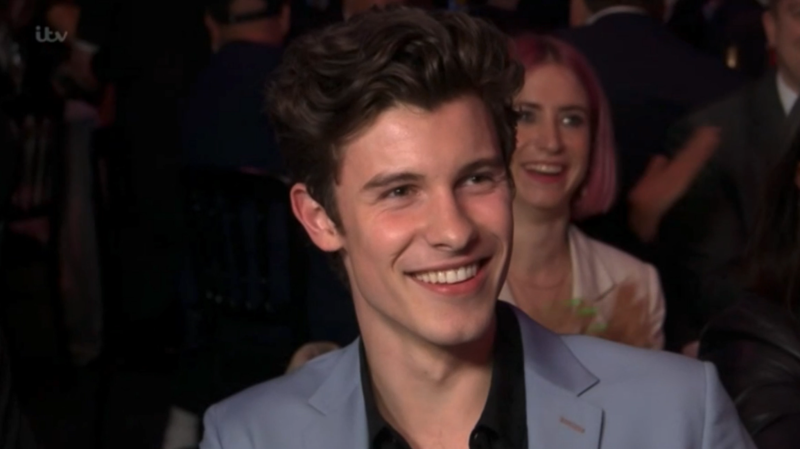 When he was asked how he felt about breaking the internet, Shawn’s response was as charming as ever. All of which left Shawn looking a little bit red in the face. 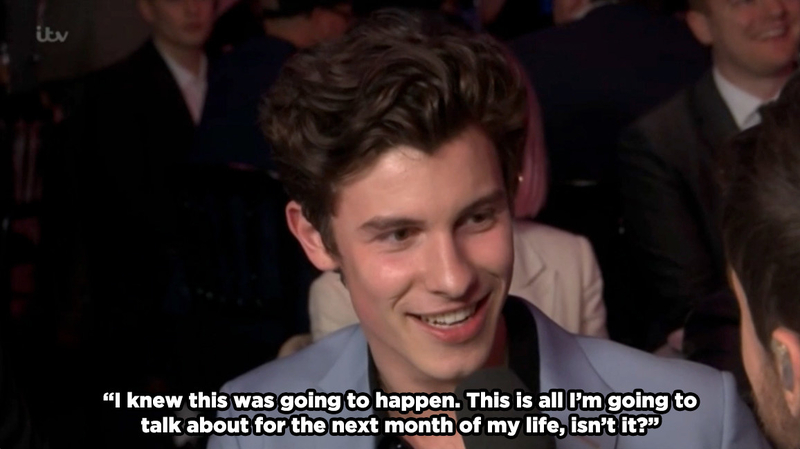 Don’t worry, Shawn. You may not have won your BRIT, but you won all our hearts.